The Nokia 3.1 Plus will go on sale starting October 19. The Nokia 3.1 price in India starts at Rs 11,499, and goes on sale starting October 19. It will be available across online and offline platforms. With Android One program, it runs on Android 8.1 Oreo OS. India is an important smartphone market for device manufacturers, and the hottest selling segment is between the Rs 6,000 and Rs 12,000 price point. This is one reason why you’ll see increased focus on releasing smartphones in this price segment. 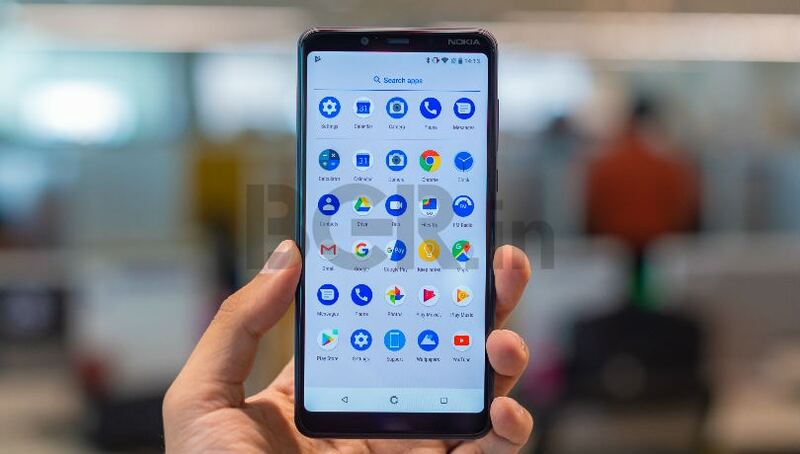 HMD Global, the brand that revived Nokia is now going aggressive to take on the likes of Asus, Xiaomi and Realme among others. 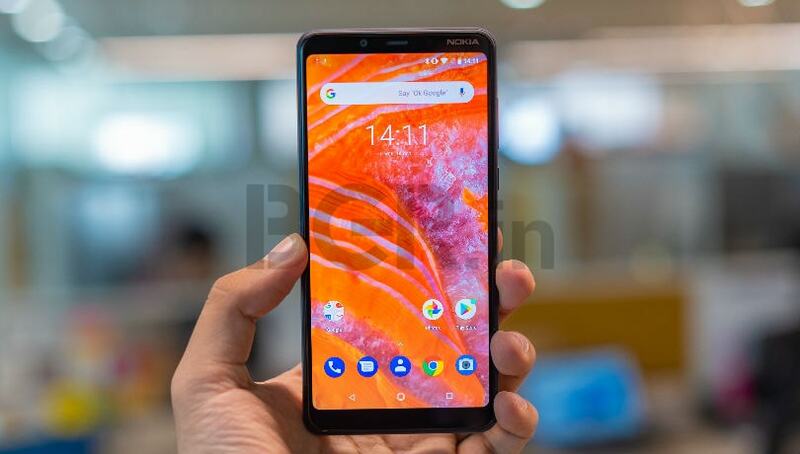 The company already has a good portfolio of smartphones under Rs 15,000 bracket, and today, one more phone gets added to the list – the Nokia 3.1 Plus. 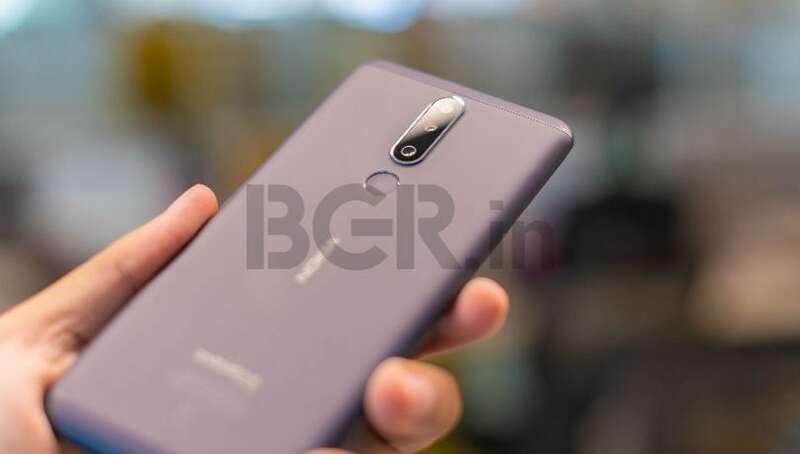 Successor to the Nokia 3.1 that was launched just a couple of months ago, the new Nokia 3.1 Plus comes with improved spec sheet. The price starts at Rs 11,499 for the base variant, and smartphone will be available via online and offline retail channels starting October 19. I got to spend some time with the Nokia 3.1 Plus ahead of the official launch, and here’s what I think about it. 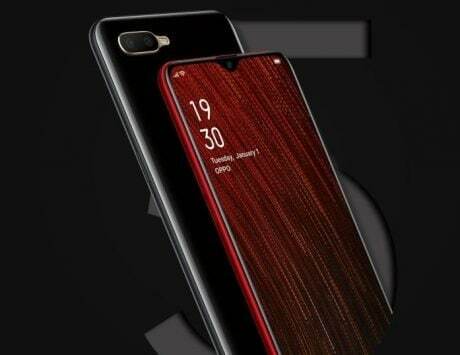 Today, manufacturers have been trying different types of smartphone designs – Realme is offering a glass back, Xiaomi and Asus offering metallic back, and so on. Nokia, on the other hand, has gone with a polycarbonate shell and a smooth rubberized finish. Unlike other phones that attract smudges, and are prone to slipping out of the hand, the Nokia 3.1 Plus offers a perfect grip, something I liked. 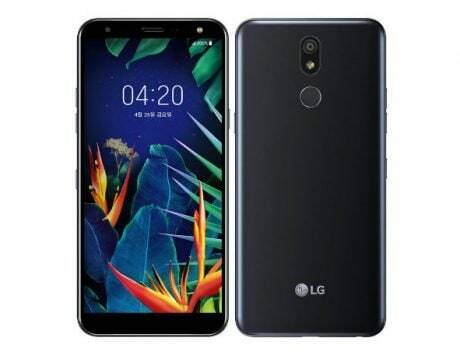 At the back, you have the vertically shaped dual camera module, LED flash and the fingerprint scanner – all of which are in the upper half and symmetrically placed. The Nokia branding is at the center and Android One branding at the bottom. On the right, you have the power / sleep button and the volume rocker. On the left, you have a SIM 2 slot, and one more slot for the SIM 1 and microSD card. The 3.5mm audio socket is placed on the top, and the microUSB port is placed at the bottom. 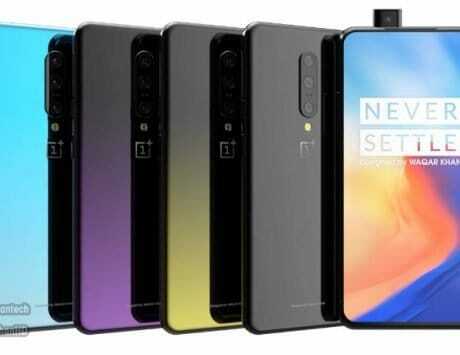 The front is dominated with a full screen 6-inch HD+ display having 18:9 aspect ratio, and there is no ugly notch in here, so notch haters can rejoice. 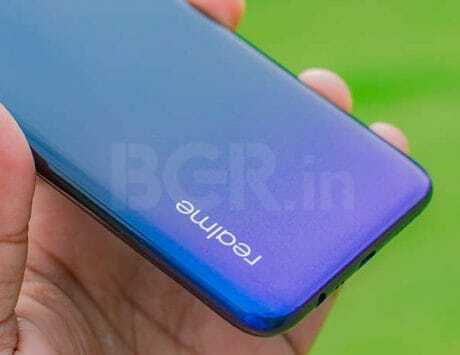 The side bezels are thin, but you still get thick bezels along the top and bottom. The screen is bright and colourful. I haven’t tested the legibility under direct sunlight, but I will talk in depth about it in my review. Under the hood, the Nokia 3.1 Plus is powered by a MediaTek Helio P22 octa-core SoC, the same that powers the Xiaomi Redmi 6. You get 2GB RAM and 16GB storage. 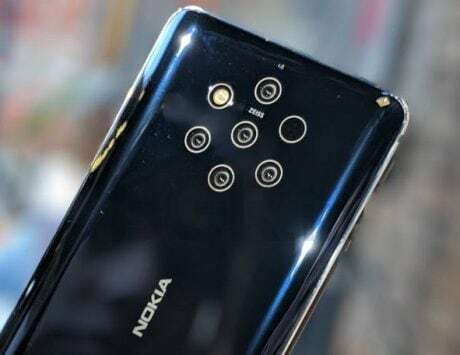 The Nokia 3.1 Plus also gets big upgrade in the camera department where it now comes with dual modules at the back. Out of the two, one is a 13-megapixel primary sensor, and the other one is a depth sensor of 5-megapixel resolution. Nokia has added Live Bokeh mode with a slider that allows you to adjust the background blur effect, even before clicking the photo. Up front, there is an 8-megapixel sensor with AI enabled bokeh mode. I am yet to test the cameras, but I’ll talk about it when I review the smartphone soon. 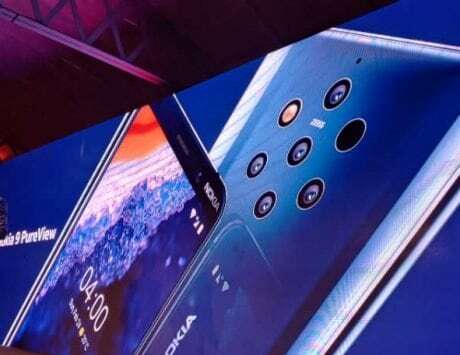 Ever since HMD Global revived the Nokia brand, one of its strong points have been the software department. There is no custom skin, there are no bloatware, and any such additions – you get pure Android experience. The Android One branded Nokia 3.1 Plus comes with 8.1 Oreo out of the box, and the company is promising timely updates and Android Pie update in the next few months. 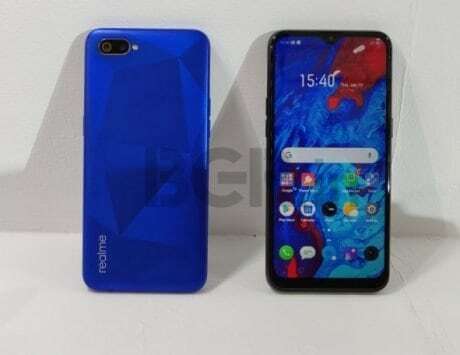 This is one thing I like about Nokia, while Xiaomi and Realme phones may take over 6 months or so to get the latest Android upgrade, with Nokia phones you can be sure about timely updates. Lastly, the smartphone also packs in a 3,500mAh battery which should be good enough to last more than a day with moderate usage. I have been using the phone since a day now, and after the setup downloading apps, paying casual games for a while, the battery has barely dropped by 25 percent. With the Nokia 3.1 Plus, HMD Global is stepping in the crowded segment where there are a number of options already. This segment is interesting given the number of options, but it is confusing for customers. On paper, Nokia has a few things going in its favour – stock Android OS, good design and build, and dual cameras. Now, the important question here is whether the features and stock Android justify the Rs 11,499 price point. 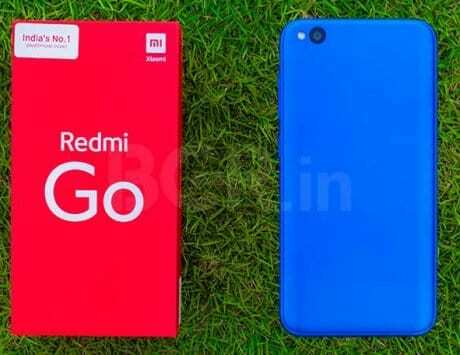 If we look at the competition, the Xiaomi Redmi 6 is available for Rs 8,999 for the 3GB RAM and 32GB storage model, comes with face unlock, and dual cameras at the back. The Zenfone Max Pro M1, on the other hand, is priced at Rs 10,990. It also includes dual cameras, stock Android, but the biggest advantage is the massive 5,000mAh battery. 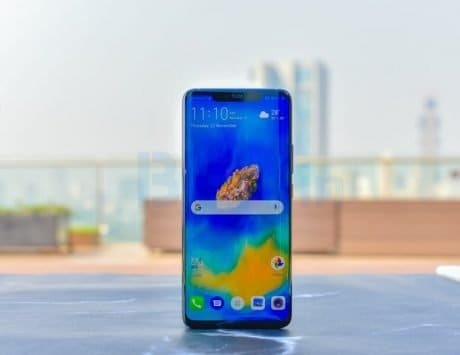 The Realme 2, on the other hand, comes with glass design and decent hardware for the price.